What is PRP and What Can It Do for me? 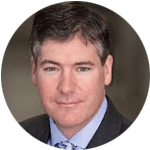 If you’ve heard about PRP therapy but are not sure exactly what it is or why you might want to get treatment then you will find the information below very useful. Below are some of the most common questions about PRP therapy. Platelet RIch Plasma (PRP) therapy is a type of treatment where the patient’s own blood cells are injected into the area of the body that’s being treated. The blood cells used are high in proteins and platelet, which aids in recovery and growth. 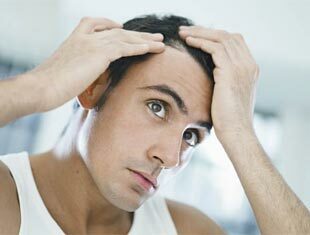 PRP therapy can be used to treat a number of injuries as well as being used increasingly for hair loss. PRP therapy is done under local anaesthetic so there shouldn’t be too much pain or discomfort. If the patient prefers, then it is possible to do PRP therapy under general anaesthetic. The risks with PRP therapy are almost non-existent. This is because there are no foreign substances being injected; only the patient’s own blood. Infections are extremely rare. Treatment sessions typically take between 60-90 minutes to complete. It is natural – Because PRP therapy uses the patient’s own blood, it is a completely natural, safe and effective treatment for hair loss. It is effective – Patients have found that PRP therapy is effective as means of treating thinning hair. It is non-surgical – PRP therapy is a non-surgical way to treat hair loss, which means you avoid the risks and downtime that surgery brings. If you are interested in PRP therapy and would like more information then get in touch. We can book a treatment session for you where you can have your questions answered and find out the benefits.